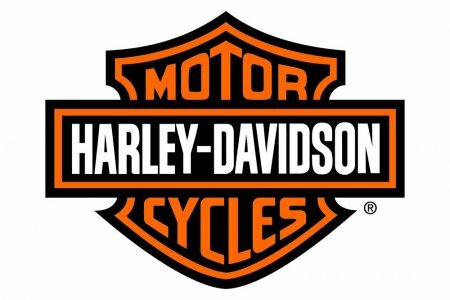 Official Harley-Davidson Owners Group Event Heads Back To The Buffalo Chip During the Sturgis Motorcycle Rally. Sturgis Buffalo Chip - Sturgis, SD (July 3, 2012) – The Sturgis Buffalo Chip® once again will be home to the official Harley Owners Group® event on Wednesday August 8, 2012 during the Sturgis Motorcycle Rally. The annual H.O.G.® Buffalo Chip Experience will be the center attraction for group members and feature special members only activities. 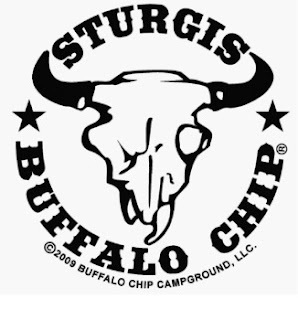 A limited number of tickets for the H.O.G.® Buffalo Chip Experience are available now for this once a year celebration that includes exclusive parking, party with complimentary food, Motorcycles as Art exhibition and a headlining concert from country superstar crossover artist Eric Church. A cash bar will be available. H.O.G. members can reserve these special passes now at www.members.hog.com. "Harley-Davidson and the Buffalo Chip have a long history together," comments Buffalo Chip owner Rod Woodruff. 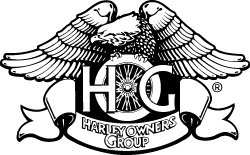 "We are pleased to host the official Sturgis H.O.G.® event again this year. 2012 is going to be a heck of an event with food, fun, celebration and an amazing show from Eric Church that no H.O.G. member will want to miss." The Legendary Sturgis Buffalo Chip has been offering campers and rally goers the Authentic Sturgis Experience™ for more than 30 years with world-class entertainment and a premium 580 acre camping resort. Make your reservations now for this special HOG event, and catch one of the hottest names in country music at The Best Party Anywhere™ by clicking on www.members.hog.com. If you would like to book other nights at The Buffalo Chip go to www.buffalochip.com or call 605-347-9000.